With a custom knife, attention-to-detail is expected, and Fiddleback Forge does it as well as any ‘maker. But even on its production models, we see small touches that make a difference — like the Fiddleback Forge mark, in relief, on the spine of this Bushfinger. 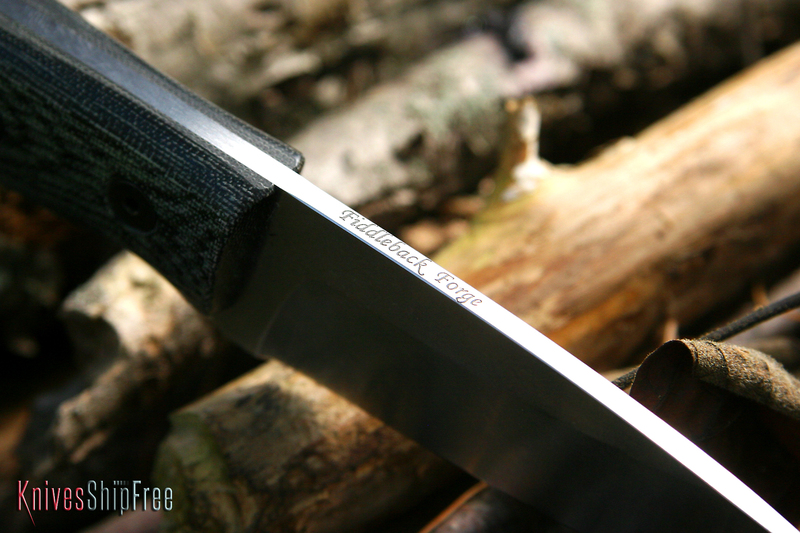 This entry was posted in Bushcraft, Customs, Fiddleback Forge and tagged Micarta. Bookmark the permalink.